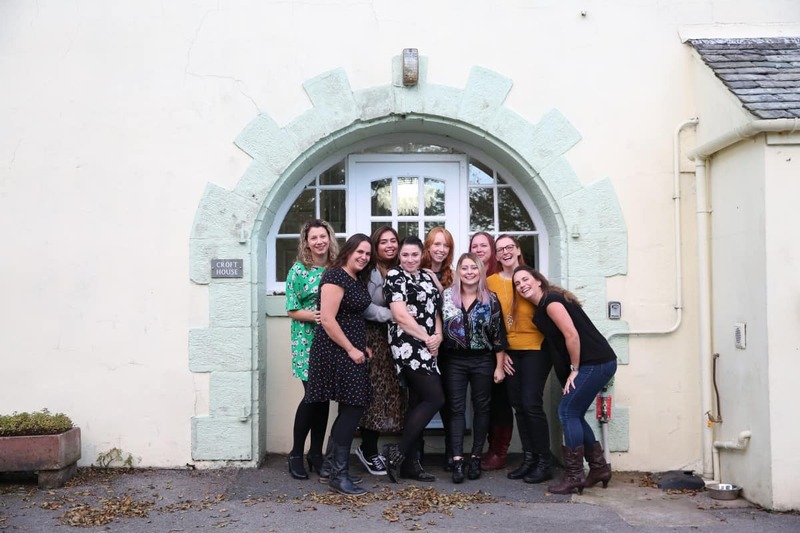 I had a really lovely weekend in Cumbria with a great bunch of bloggers at the start of October. 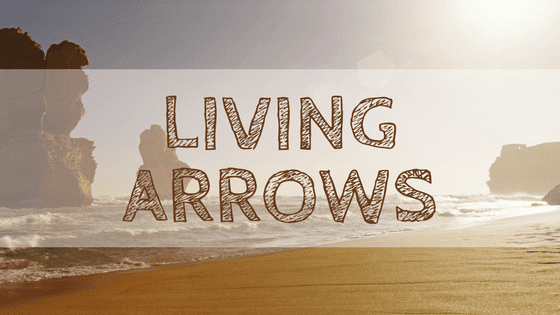 It was the kind of weekend you need every so often – a chance to unwind, relax and just be with people that really understand this job that we do. It was a really nice weekend and I can’t wait for the next one! I spent a day in Tunbridge Wells visiting the Massage Company’s latest site. I’ve never been to Tunbridge Wells before but it was so beautiful, such a nice city and somewhere I would love to explore a little more. 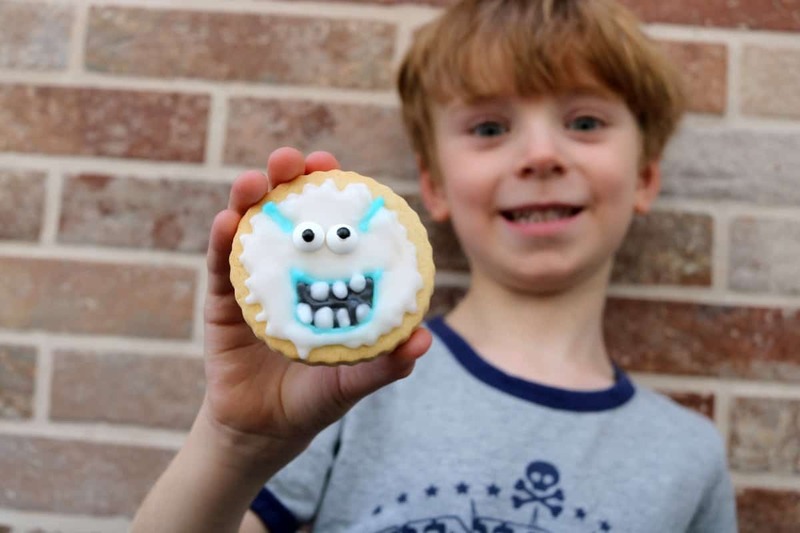 To celebrate the launch of the Smallfoot movie we baked Yeti Cookies – and the children loved them! I’m not usually very creative in the kitchen so these were a learning curve but something I will definitely be making again. 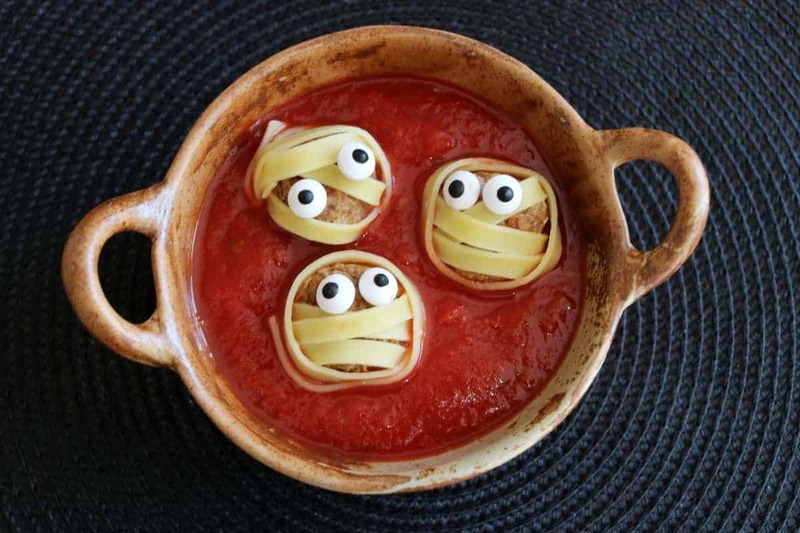 To get into the Halloween spirit I made some Mummy Meatballs for the children and they ended up being one of my most popular photos on Instagram. 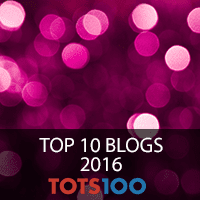 They were so easy to make and the children loved them – such a great way of making food a little bit more exciting. Dave loves coffee and he was pretty excited when Beanies sent us a stick stash of instant coffee sachets to try. 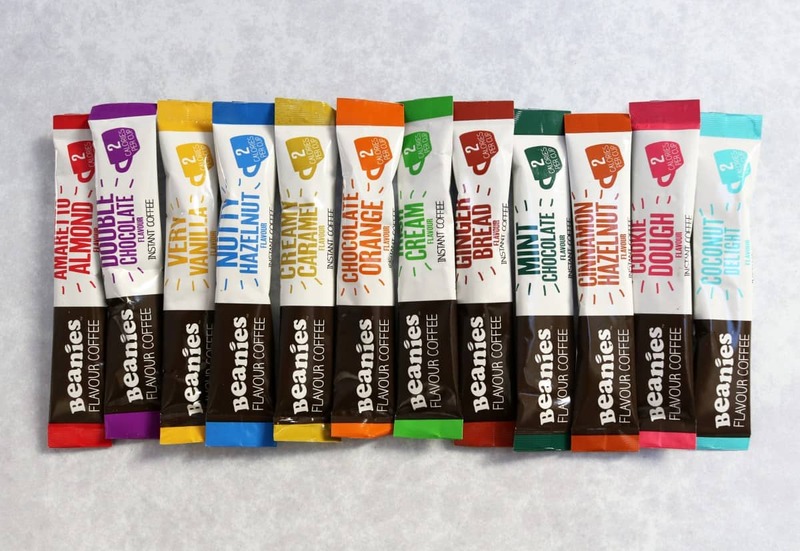 They are so full of flavour, come in such a great range of flavour choices and make coffee so much more exciting. 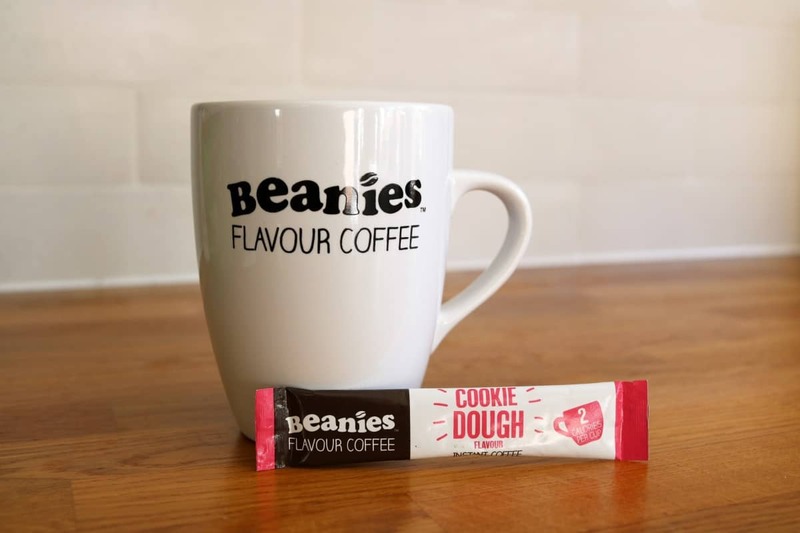 Whether you want a simple hazelnut coffee or something more adventurous like cookie dough or coconut, the Beanies range has something for everyone – and a stash of all the different flavours is the perfect treat and a great gift idea too. 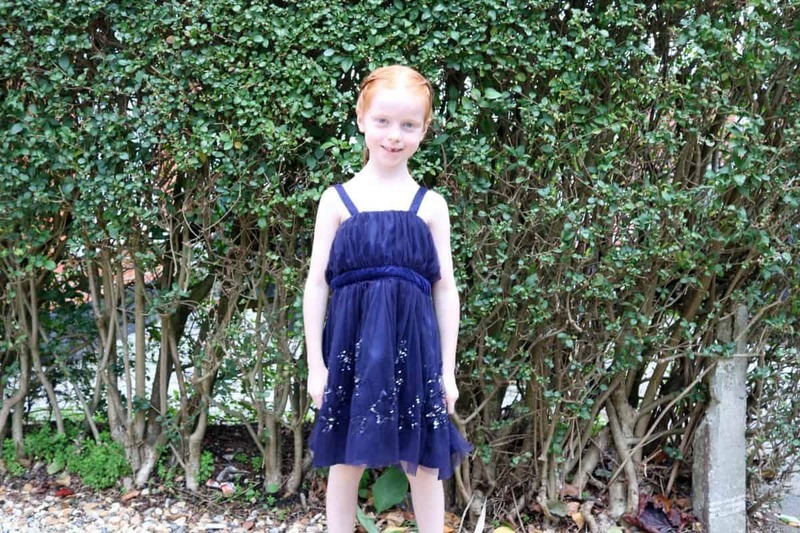 LP had her first school disco at the junior campus this month – and she loved it. She danced her socks off, ate sweets, bought glow sticks and had a hotdog for dinner. 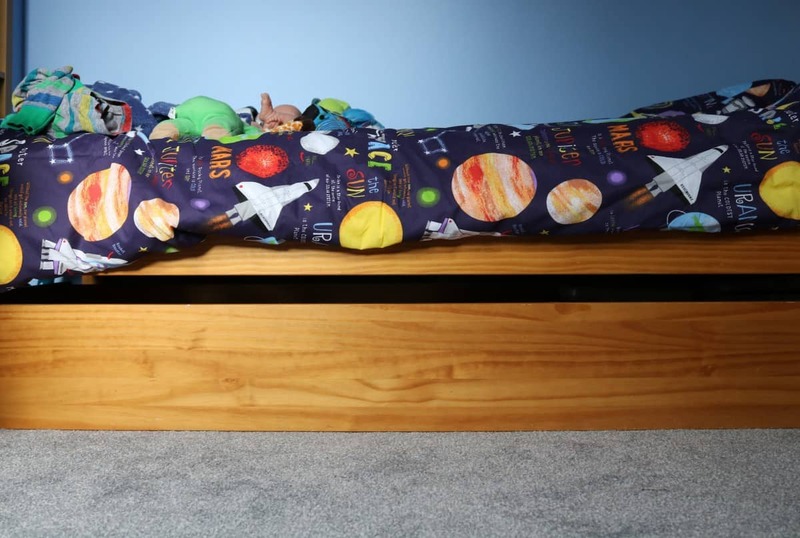 Pretty much living every seven year old’s dream. 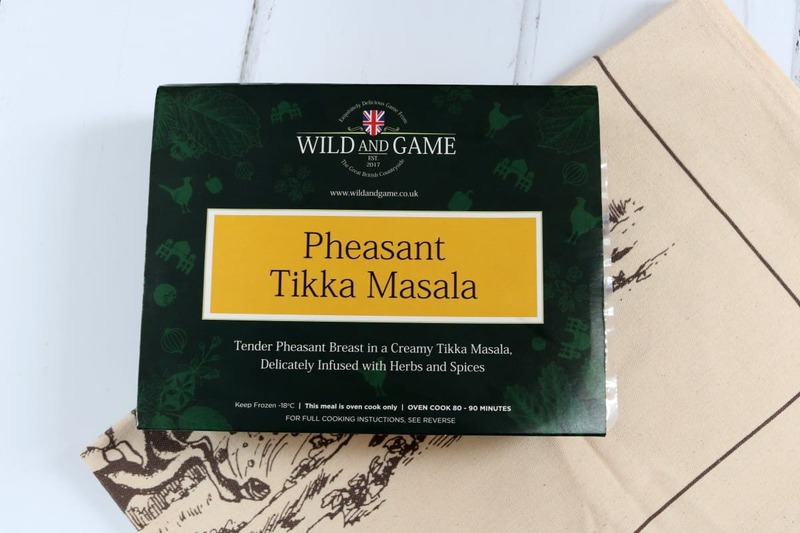 We were sent a Pheasant Tikka Masala to try from Wild and Game and Dave and I really enjoyed it. It was very much a thick and rich, good quality curry and although Dave and I have never eaten pheasant before we would both have it again. 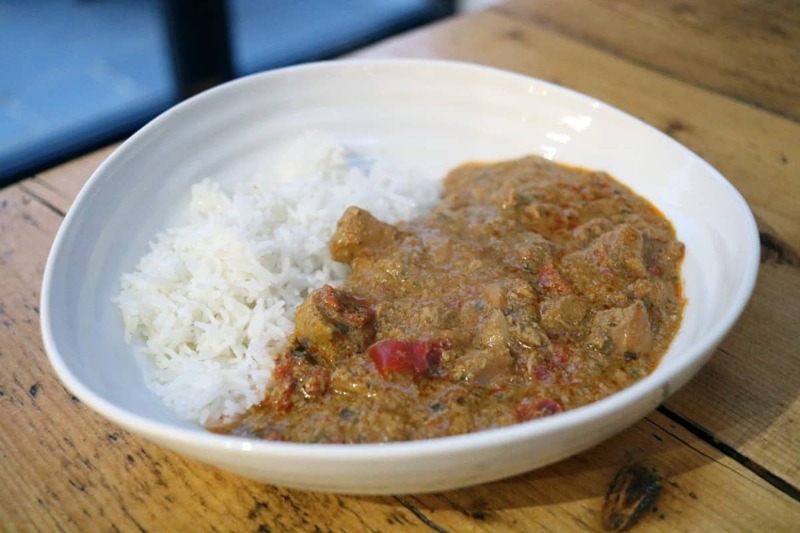 Full of flavour and big enough for a family of four, the curry was frozen and cooked in the oven – although it did take an hour and a half to cook. Wild and Game have a whole range of game frozen meals and we’ll be trying the rest of the range soon. I love Thomas Sabo jewellery and got a new necklace this month, engraved with the children’s initials. 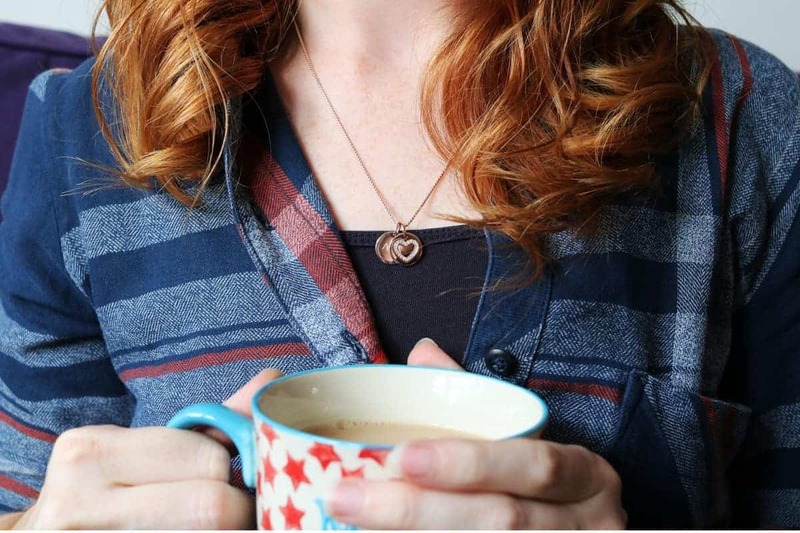 It’s rose gold, simple to wear and my most favourite piece of jewellery at the moment. 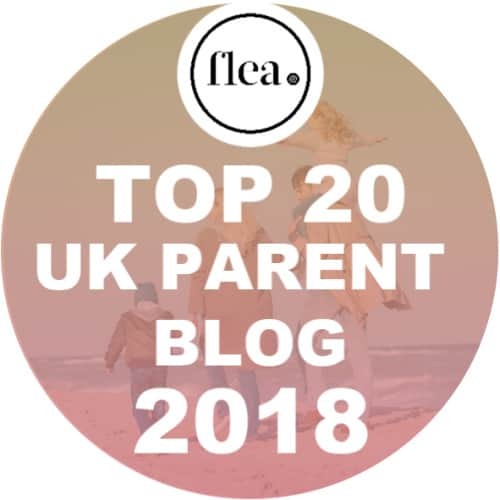 This month we have been on a mission to sort out parts of the house – painting a downstairs wall and getting a new storage unit as well as fully decorating Little Man’s room, getting him carpet for the first time and jumping into a lovely space theme. 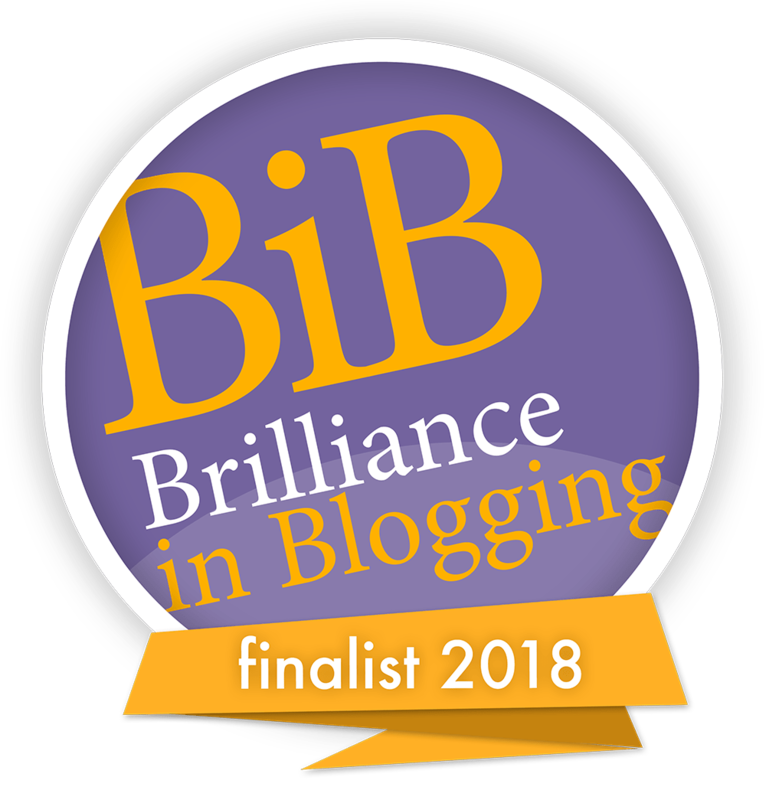 It’s a good job done – and I’m so glad we don’t have any more house plans until next year. 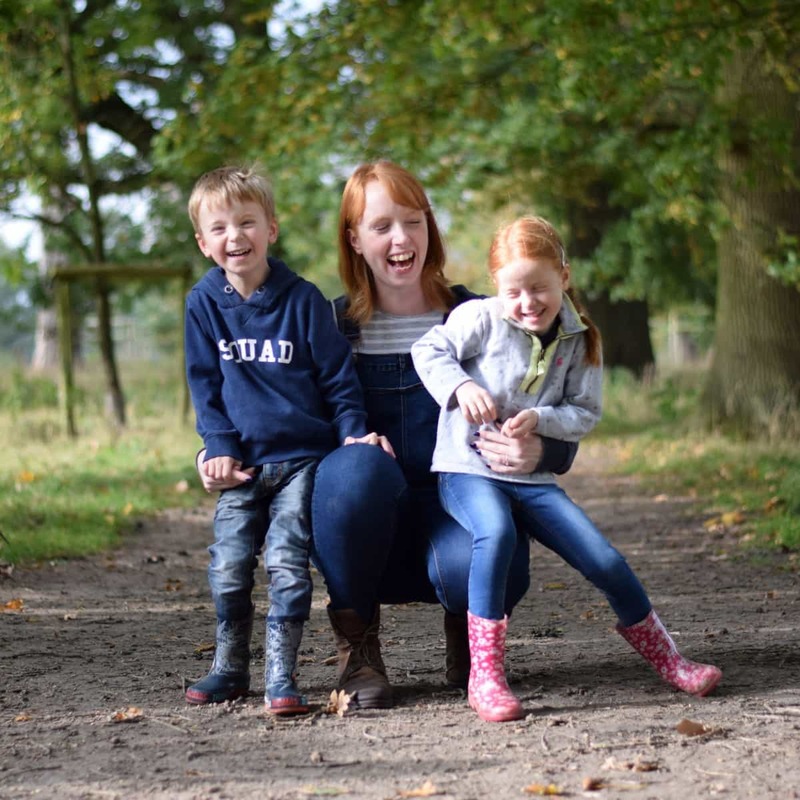 Last weekend we met up with Mel and two of her children at a country park and had such a nice, easy day. The children played, we had lunch and the sun was shining. It was pretty perfect. 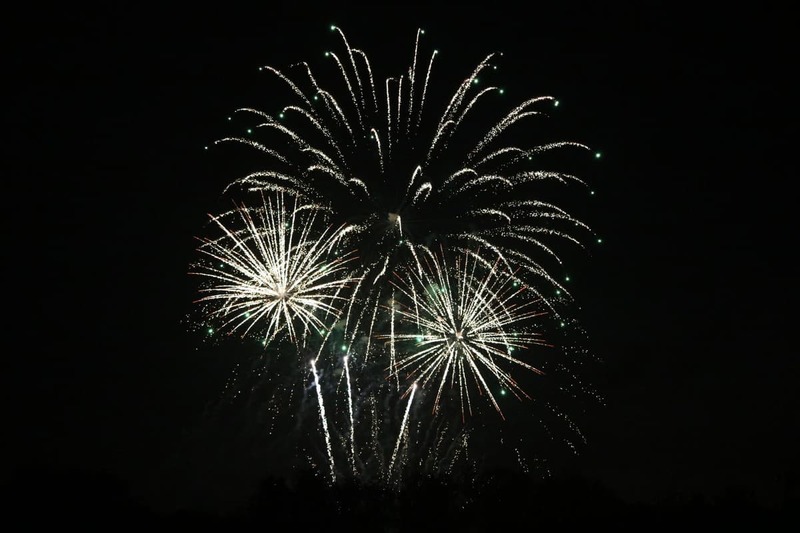 We have a tradition of going to Legoland each year to see the fireworks – and this year’s were just as good as every other year. They are our favourite fireworks in the UK and always end a really lovely day out. LP and Little Man were lucky enough to watch the new Fireman Sam Movie, Set for Action! before it’s release on Cartoonito last week. 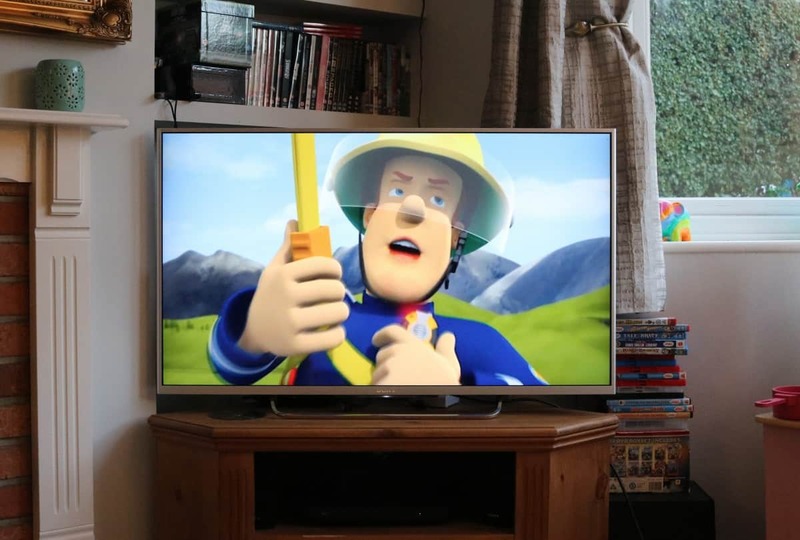 I used to love watching Fireman Sam as a child so it’s nice to see LP and Little Man enjoying he same characters so many years later. I spent a day with Emily in London a couple of weeks ago and we had the nicest day, chatting, walking, relaxing, eating. 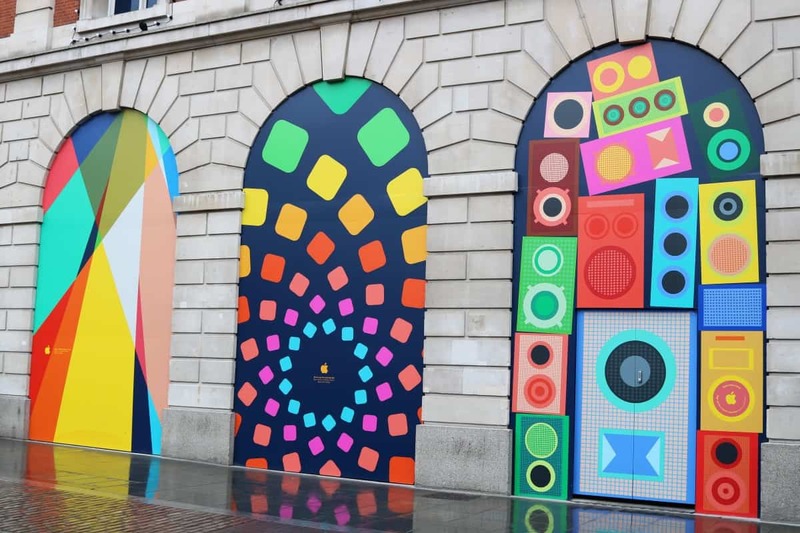 We had no plans and so just spent the day walking around the city – and I found this amazing wall in Covent Garden too. 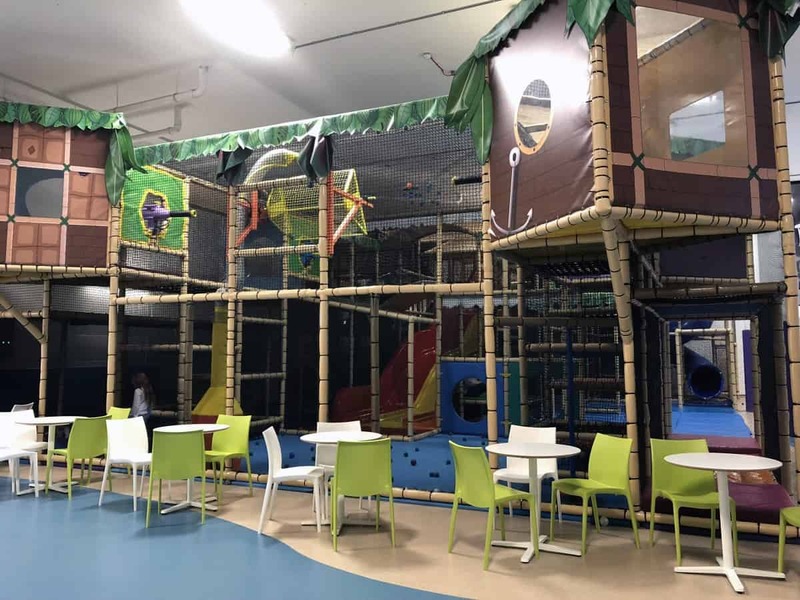 We went to our new local soft play after school on my birthday and the children had a great time. They’ve been wanting to go since it opened in August and we just hadn’t got around to it but they are already begging to go again. A couple of days ago we went to Bowood House for the first time and absolutely loved it. 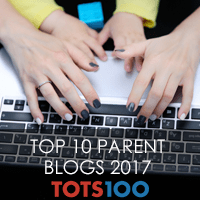 It is such an easy day out that has so much for the whole family to enjoy. 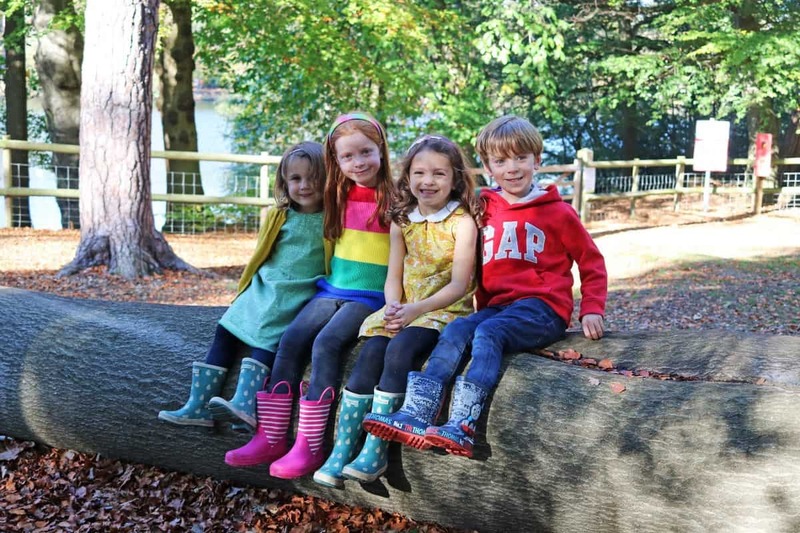 There’s so much land and gardens to walk around and enjoy, a waterfall, a farm, an incredible adventure playground and even a little soft play. It’s safe to say we all had a great day. 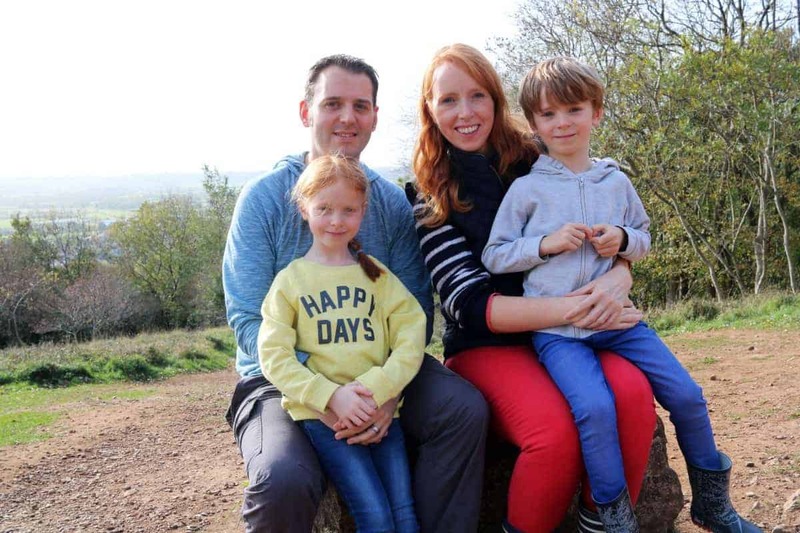 I hadn’t been to Cheddar Gorge since childhood and loved going back with my own children. 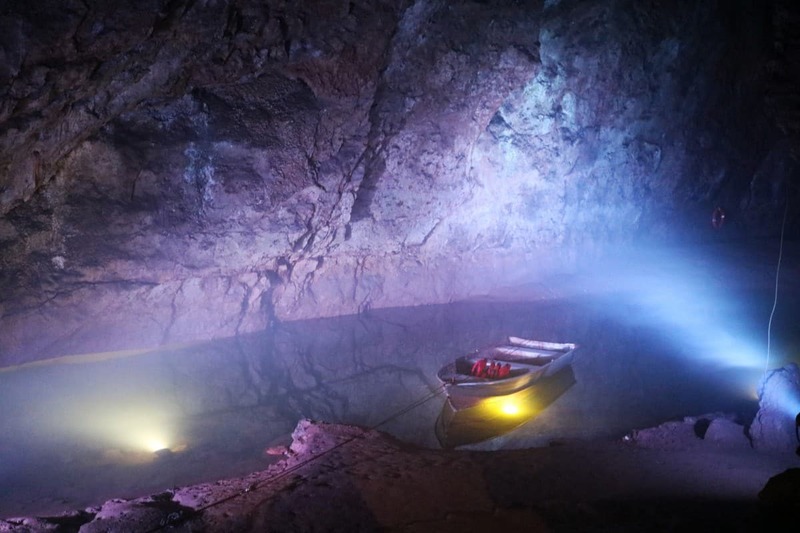 The Cheddar Gorge ticket includes so much – entrance to the caves, a little movie, museum entry, an interactive cave experience and entry to Jacob’s ladder and the cliff walks. We did pretty much everything and found it to be such a full day out. Jacob’s Ladder was quite a tough climb for the kids but they loved it and the views from the top were incredible. Such a great day out. We also went to Wookey Hole which the children absolutely loved. 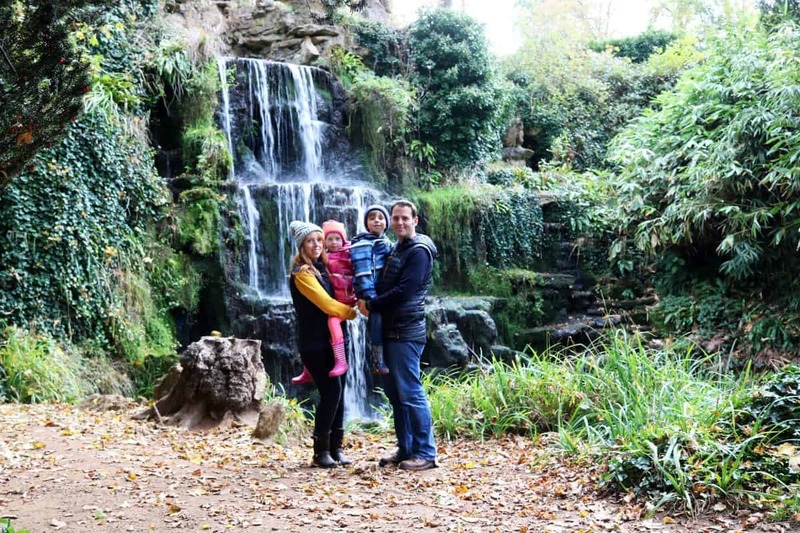 The caves were fantastic – much more impressive than Cheddar Gorge – and they had lovely gardens with animatronic dinosaurs, fairies and even King Kong. The rest of Wookey Hole was great for the kids although Dave and I found it quite disjointed – with penny arcades, soft play, paper making demonstrations and a mirror maze. 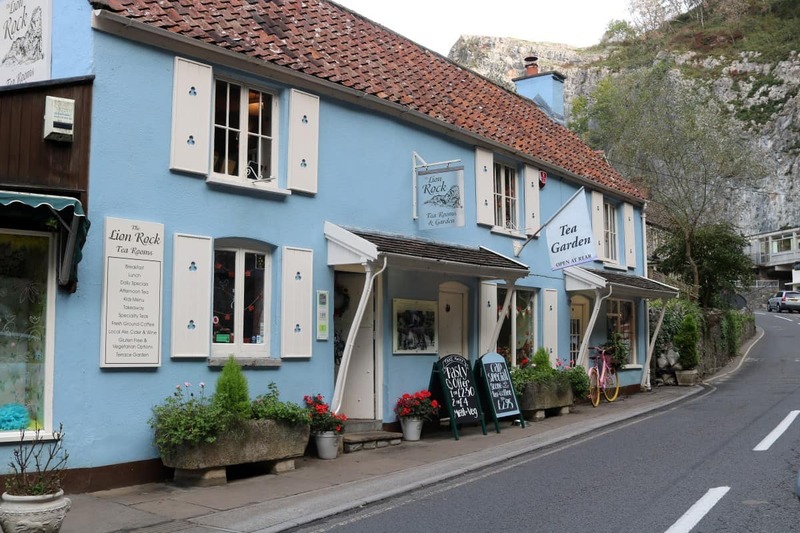 When we went to Cheddar Gorge we had lunch at the Lion Rock Tea Rooms – one of many tea rooms along the main street. We definitely made the right choice and had the best sandwiches and cream tea that we have had in a long time. I think, like most people, we have driven past Stonehenge countless times but have never taken the time to stop and actually visit Stonehenge. 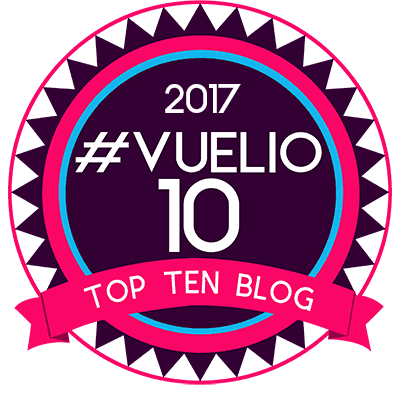 It was only recently, when the children asked if we could visit one day, that we made a plan to actually stop off – and we are so glad that we did. 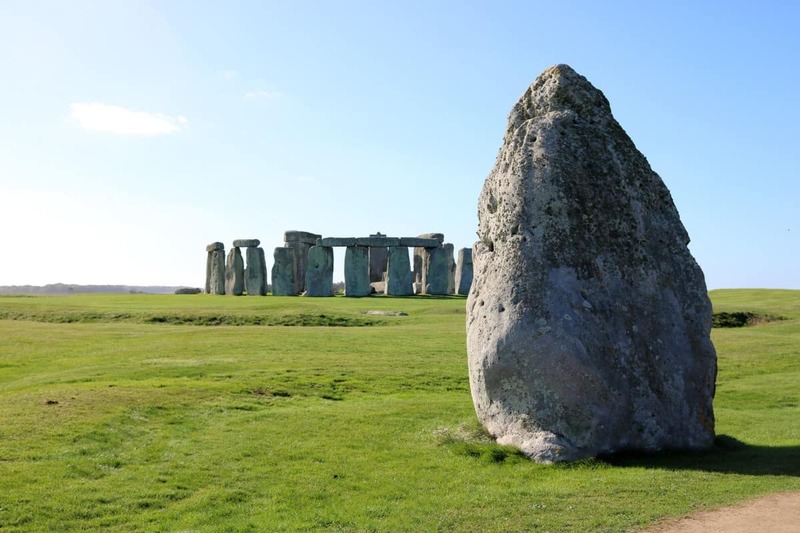 Stonehenge is an incredible sight, a little bit eerie and with so much history too. Most of the above days out were done during our half term break in Wiltshire. 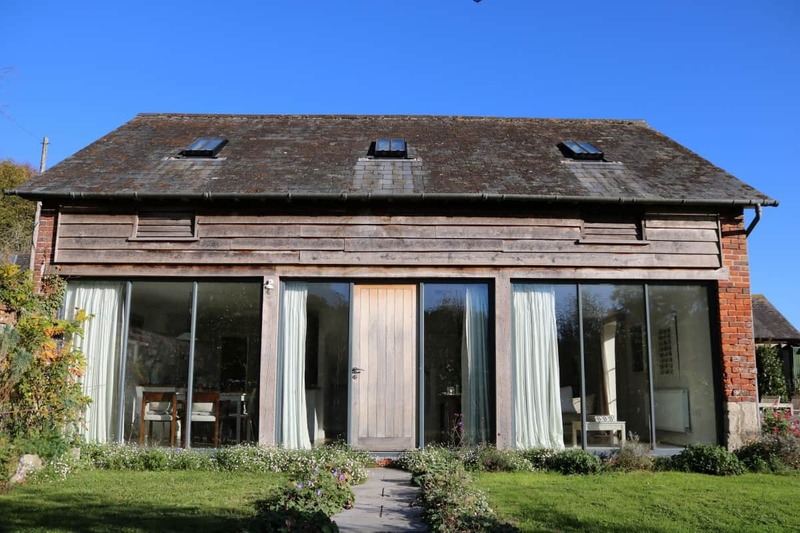 We stayed in a beautiful converted barn and it was a great base to explore Wiltshire and the surrounding area. It was so nice to holiday not too far from home and explore an area that we’d never really spent much time before – the children loved it. 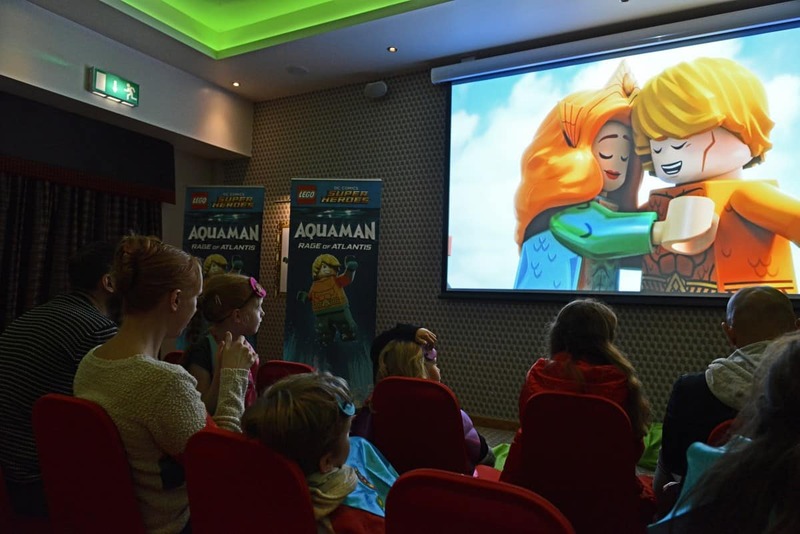 At the start of half term we were invited to a press event at Legoland where we got to see the new Lego Aquaman movie – which the children loved! There were superheroes, games and so much food all finished off with a day at Legoland. It was a highlight of the holidays. 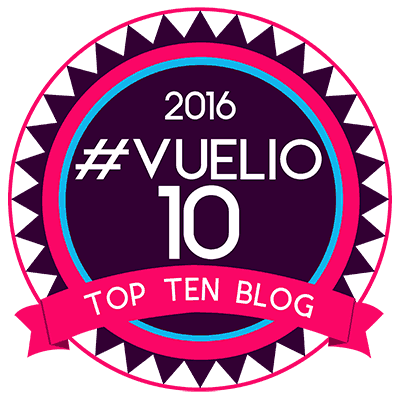 And there you have it, another month done and another month packed full of lovely things. 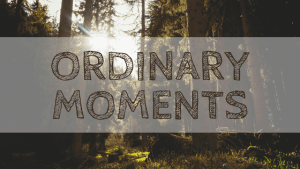 I really like taking the time each month to look at all the good things that have happened and this month really has been a great one – now I wonder what November will bring? 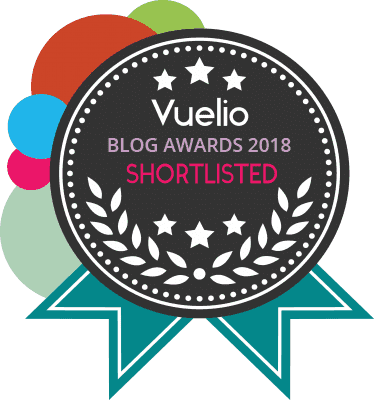 Disclosure: The above includes products sent to be feature, press events and review trips amongst days out and products we have paid for ourselves however, everything includes only our true opinions.